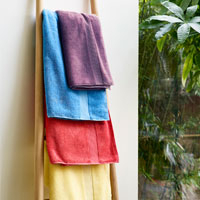 Brixton towels are made using 100% cotton with a textured weave to create a super soft towel. Choose from 6 shades; Liquorice, Magenta, Peacock, Pebble, Midnight and White to add colour to the bathroom or mix and match the shades for a fashion forward look. 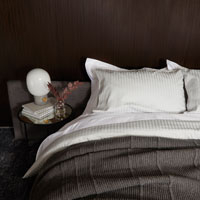 Browse the beautiful Brixton collection below. 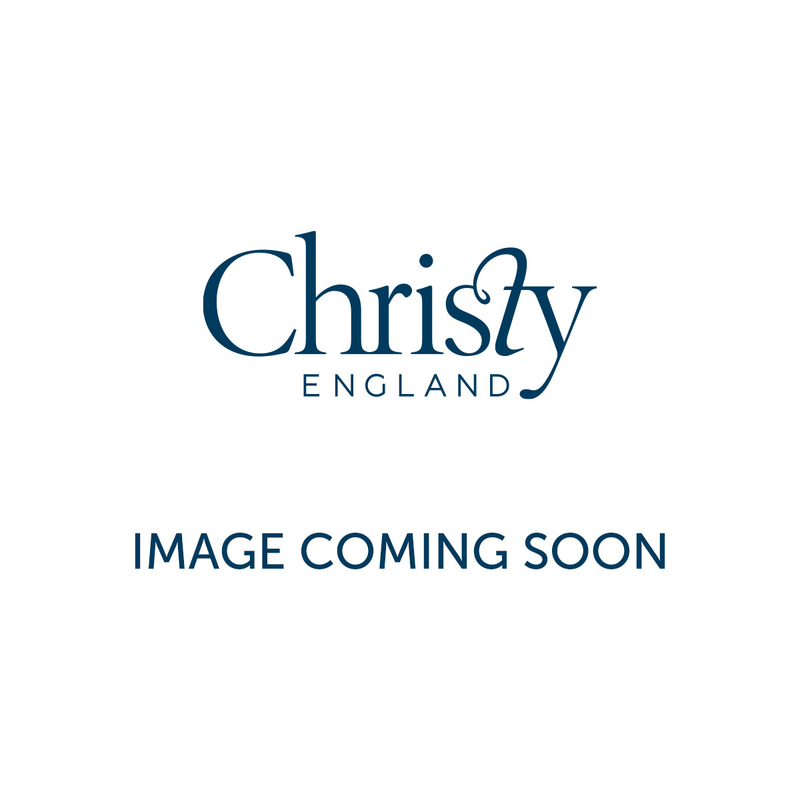 Christy Brixton towels are made of 100% cotton with a weight of 600 GSM so are perfect for those who like a thicker towel during the chillier months. 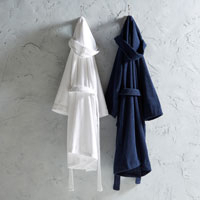 Available in three sizes including hand towel, bath towel and bath sheet as well as a co-ordinating shower mat to complete the look.